The fashion season is overflowing with fun and exciting women's leather handbags collection. Spring and summer 2019 brings into the limelight unique and bright colors plus fresh new designs to celebrate the season. Fashion-crazy women would definitely love to get their hands on these top picks. "Nothing beats the classics" as the proverbial fashion saying goes. However, it helps to get little bit more adventurous and daring when it comes to colors and styles. This brought into the fashion scene some of the most innovative and creative concepts for women's handbags. 1. Colors that are alive! Spring and summer seasons are all about colors and hues that are full of life. The famous Kate Spade and Balenciaga brands had been known for their vibrant colors and lively designs which are perfect for the summer season. What Apple watch band should I get? This is a question that anyone who owns an Apple watch has had to consider. On one hand, there are tons the third-party Apple watch bands from different vendors which give you a wide selection to choose from. On the other hand, there are the original Apple watch bands that Apple makes and sells to its customers. The ability to change bands on your Apple watch is one of the best thought design features of the Apple watch. However, this leaves you with hundreds of bands to choose from. 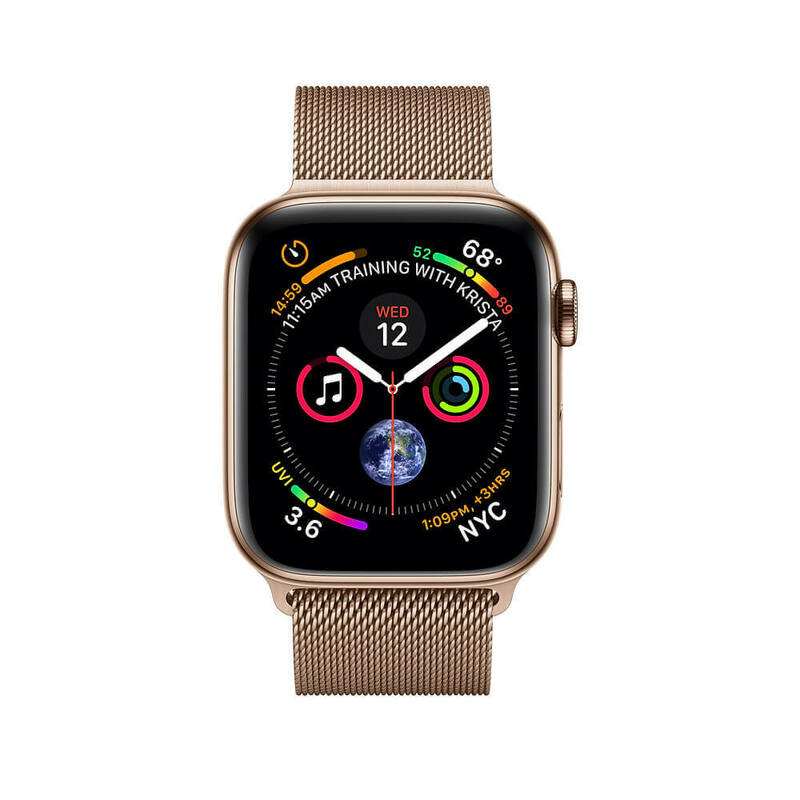 If you are looking for a conclusive comparison of original Apple watch bands versus third-party bands to help you in your next purchase, you are in the right place. Buying an original Apple Watch Band. When buying your Apple watch, you get one band with it. Apple watchers are very prestigious; you can easily recognize them from afar thanks to their sleek look. They have a great design with an elegant finish. All these complemented by an amazing apple watch band makes them even cooler. These stylish and new apple watch bands come in different color and designs. 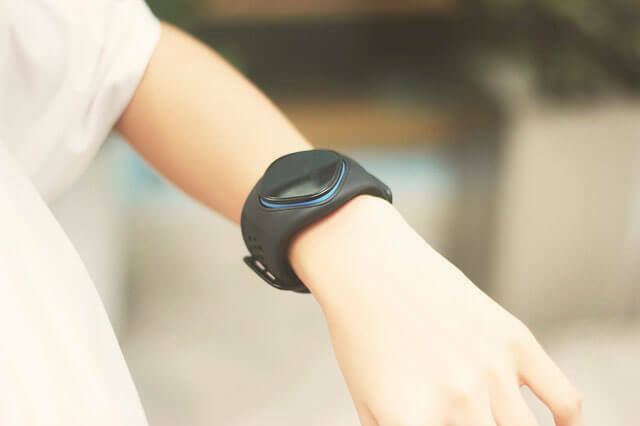 They fit exactly on the Apple watch and can be used by a wide range of people. 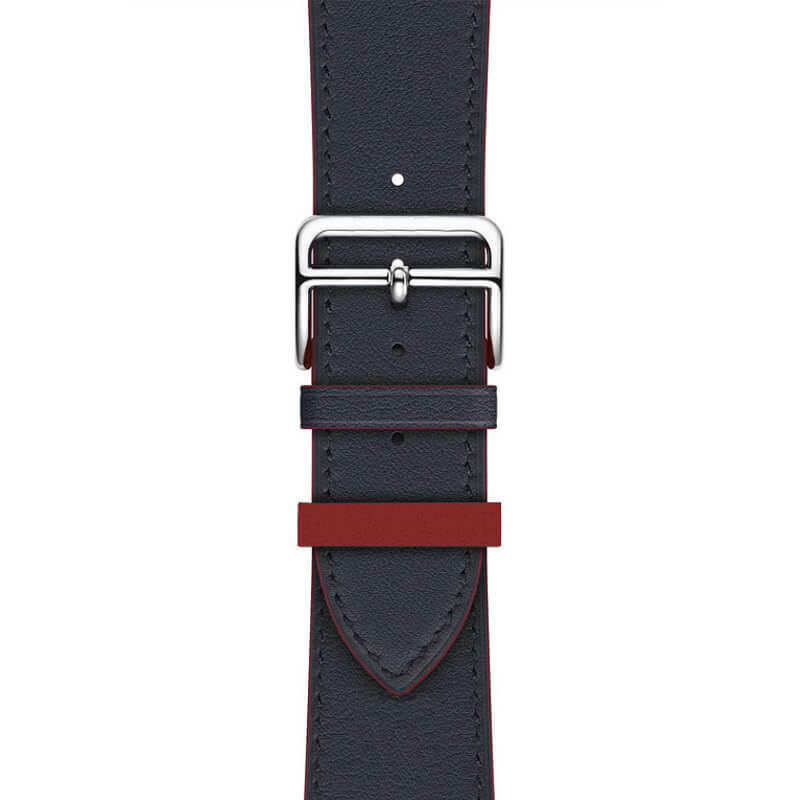 There is no limit in terms of age when it comes to these amazing straps. What makes them versatile is the different type of material they come in. These include wood, leather, stainless steel, Silicone, woven nylon and ceramic among many others. 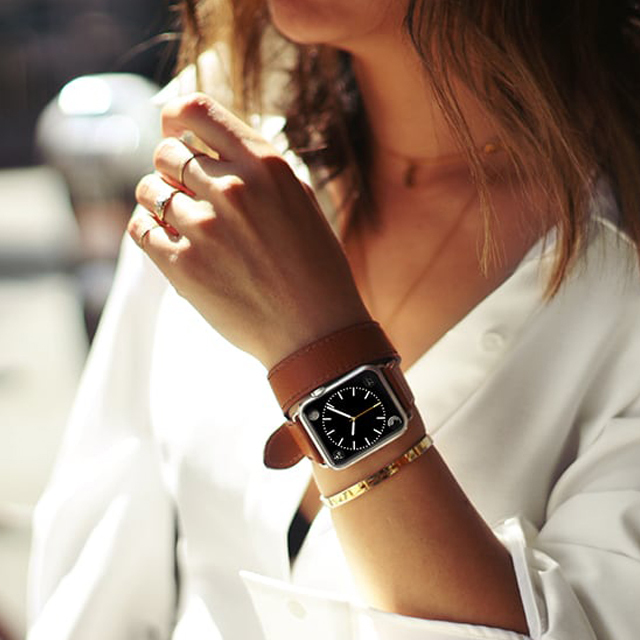 What you should keep in mind is that they are designed to only fit apple watches and not any other watch type. 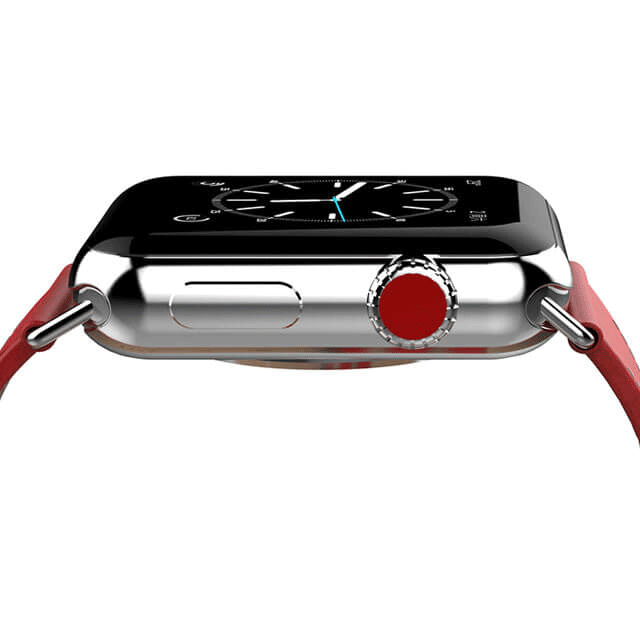 If you are part of the Apple eco-system chances are you've considered buying, or have bought the Apple watch. Coming in at over $300 the watch is quite an expensive piece of machinery. You wouldn't want to ruin it in the first year of purchase. You'd like to make it last as long as possible. Here are some pro-tips on making the Apple watch more durable and last longer. Apple watches come in various shapes and sizes. To improve their appearance, you may want to add a band that appeals to your state. 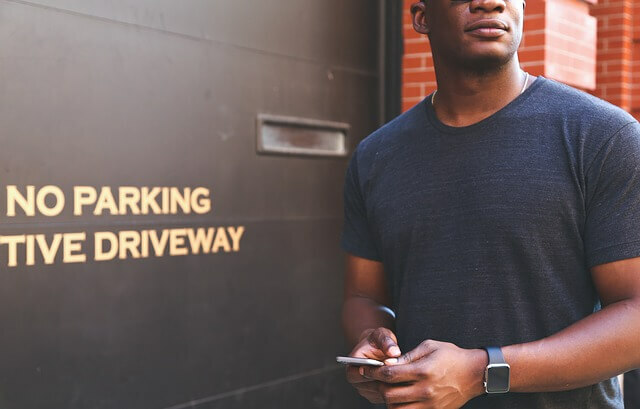 Leather bands are a classic choice to go with these smartwatches. With the increasing number of manufacturers competing to bring you leather bands, it becomes a frustrating hunt to get the best band that adequately meets your needs, taste, and preference. 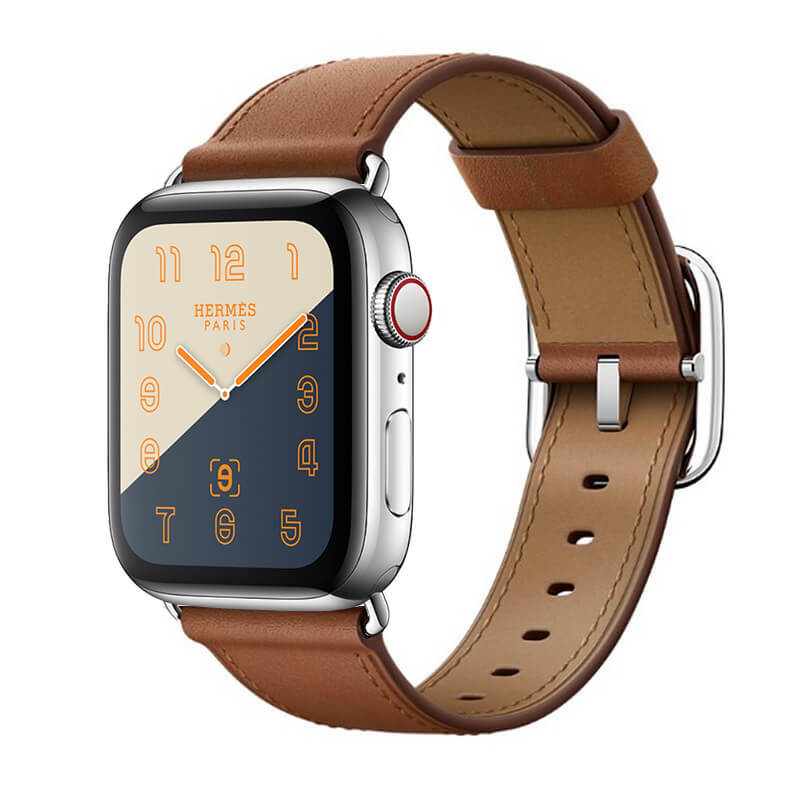 Here is a step by step guide to walk you through the top 10 best Apple watch leather bands. 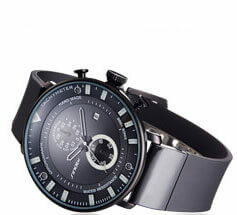 Men’s watches are a status symbol, a sign on the wrist to express who you are. While you might think that you need to shell out plenty of money to show the world your signature style, there are plenty of sophisticated and chic cheap watches for men. You’ll have plenty of choice when it comes to picking out an affordable watch to add that special touch to any outfit. 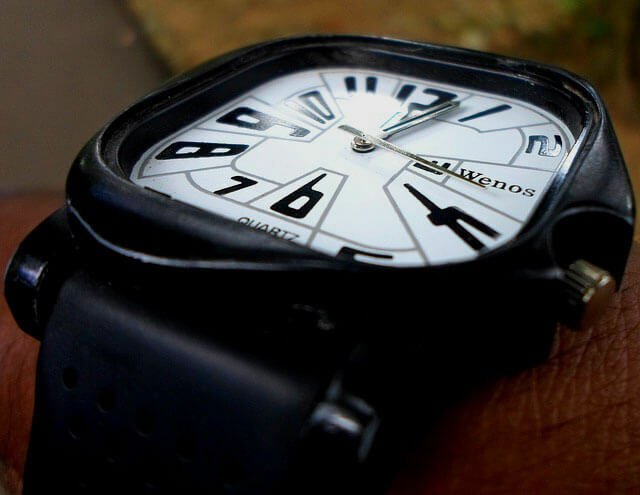 The first point is obvious – cheap watches are easier on your budget. You don’t have to save up to buy one; you can just visit any shop and pick one up without making a dent in your bank account. Whether you’re looking for something simple or trendy, there are cheap watches for men out there available in a huge range of styles for just a few pounds.